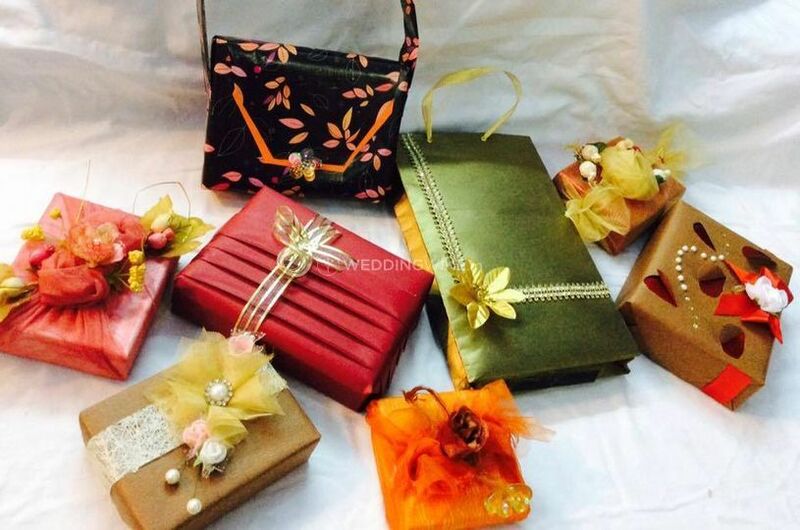 Designer Trousseau Packing by Bhavna ARE YOU A VENDOR? 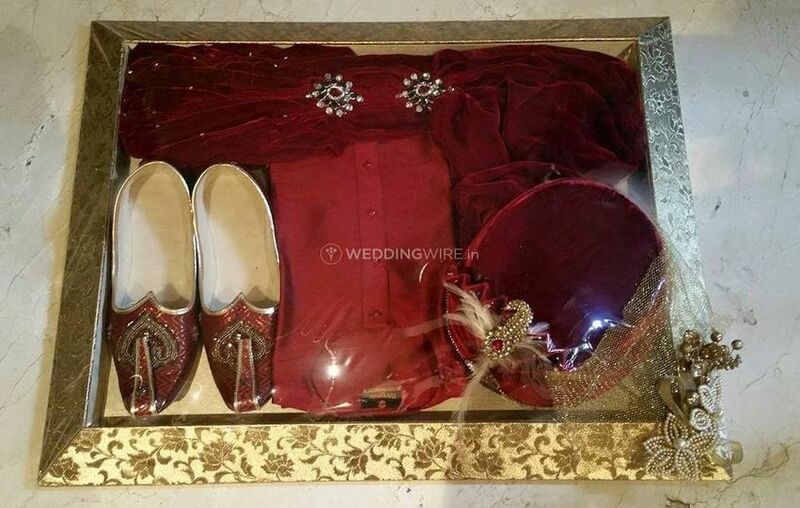 Trousseau packages are those who wrap your wedding gifts and other related items beautifully and make them look stunning and presentable. 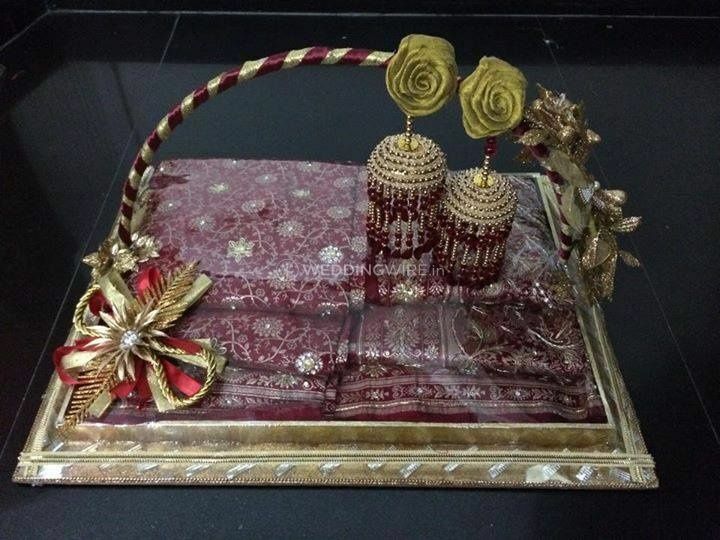 Designer Trousseau Packing by Bhavna is a trousseau packing company based in Lajpat Nagar, New Delhi and is the choice that you should absolutely make if you are in search of a good trousseau packing company to help you decoratively pack the wedding gifts. 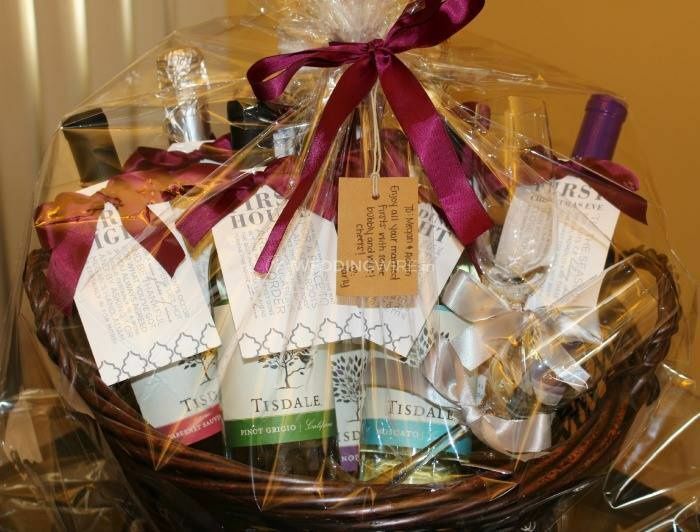 They offer a one-stop solution for all your requirements and will pack your gifts in style. 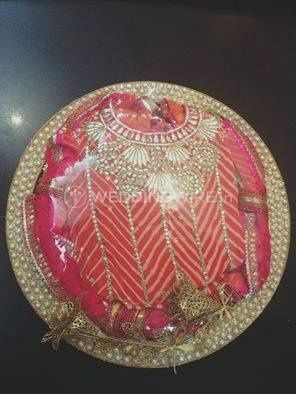 Designer Trousseau Packing by Bhavna is an amazing packing company which will ensure to pack your gifts in a more creative and beautiful manner. 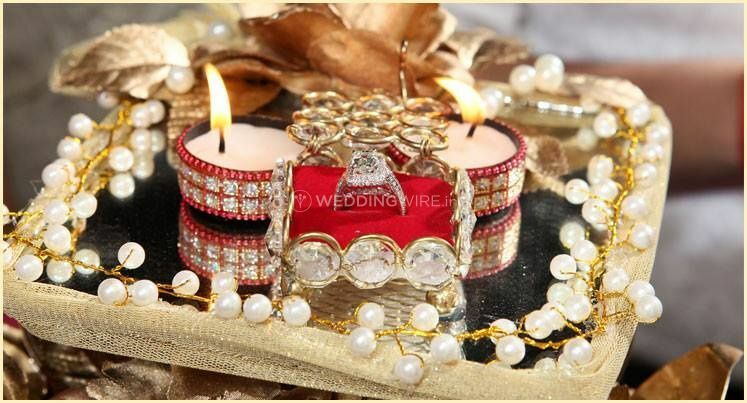 They will help you in wrapping your wedding gifts and items in an inventive and stunning style. 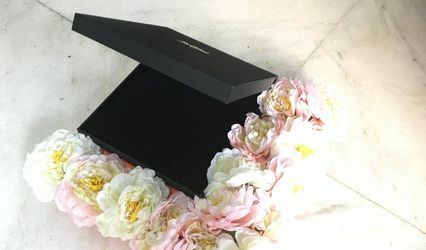 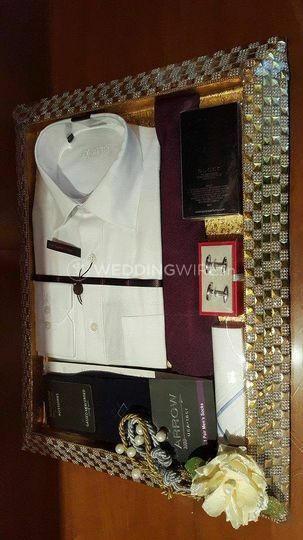 From pre-wedding to the wedding and post-wedding functions, there are a lot of gifts and other related items which have to be packed and this trousseau packing company will ensure to decorate the gifts and make them look one-of-a-kind. 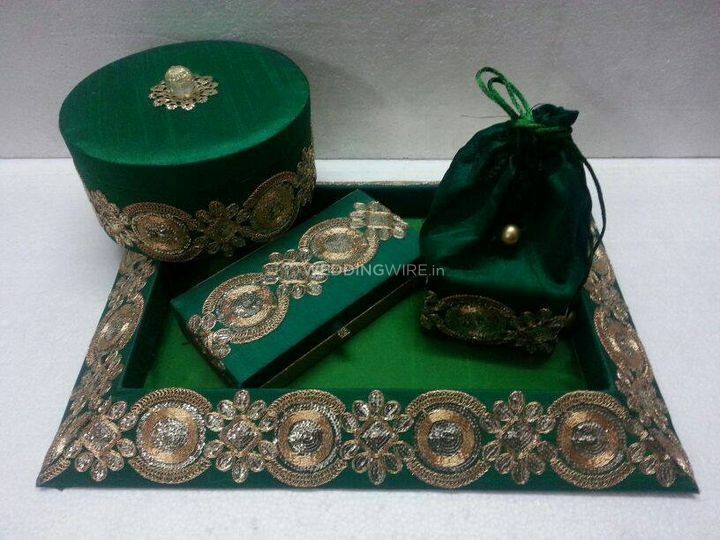 Designer Trousseau Packing by Bhavna has a wide range of high-quality decorative and fancy material to pack your gifts in an unconventional and gorgeous manner. 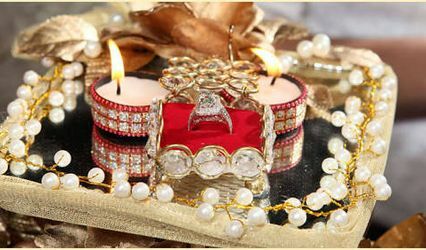 They have a hardworking and creative staff which ensures to understand and fulfil all your expectations and desires and aims to deliver maximum customer satisfaction with their products and services. 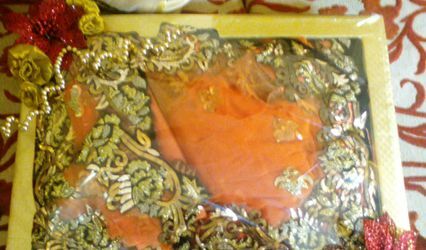 They also offer an option of domestic shipping at an additional cost.